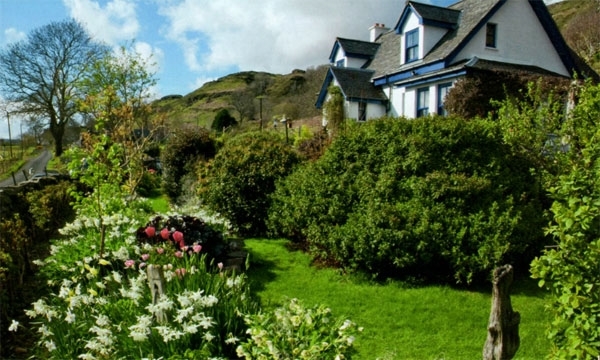 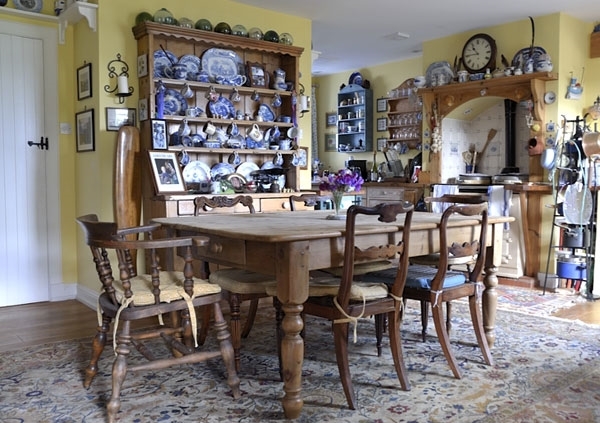 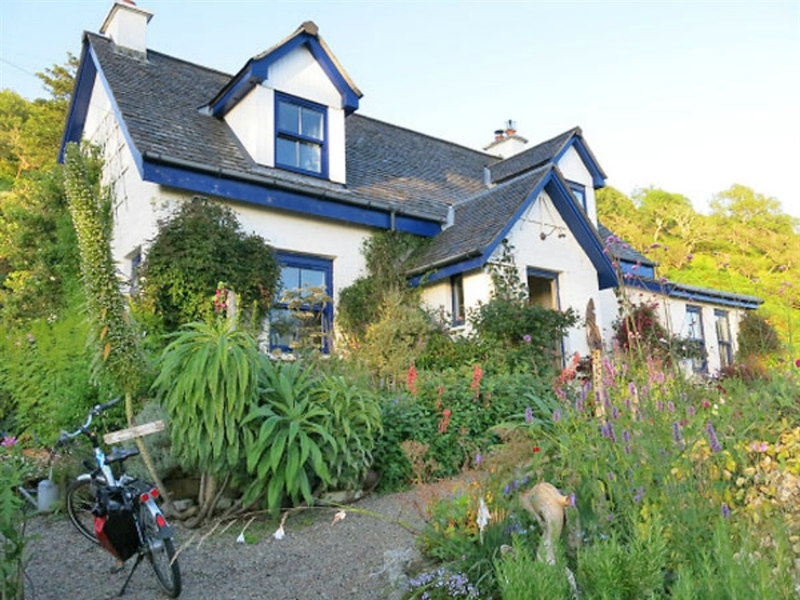 For those who plan to enjoy the peace and beauty of north-west Mull for longer than an afternoon, Bed and Breakfast is available in the traditional-style cottage. 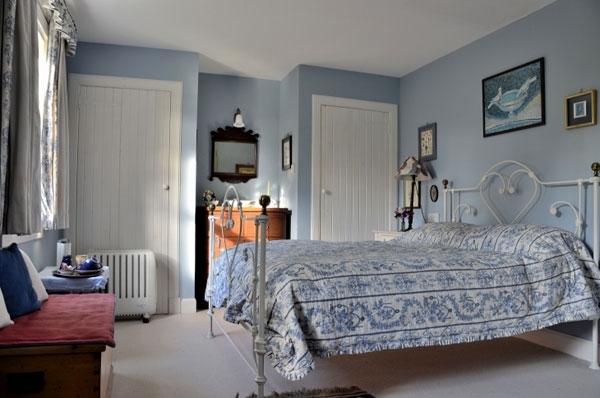 The B&B accommodation consists of one double and one single room, each of which has a private bathroom and there is Wi-Fi available. 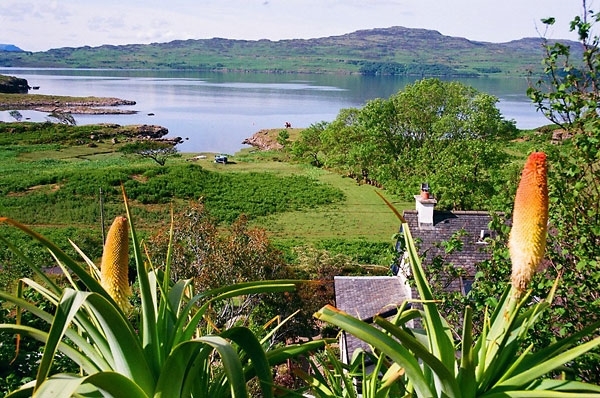 Lip na Cloiche garden is beautifully situated close to the shoreline of the Isle of Mull, and has stunning views of Loch Tuath and the Isle of Ulva. 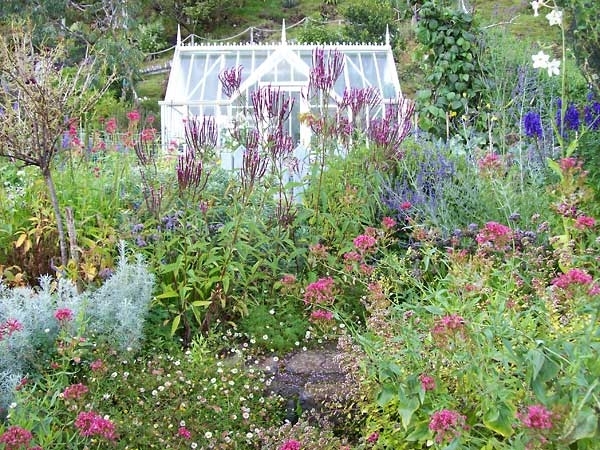 It is well worth seeing, especially if you are interested in finding out which plants are likely to thrive in the mild local climate.